Boston, Massachusetts, May 15, 2007 � Clinical Research Consulting, Inc., a contract research organization (CRO) specializing in clinical monitoring, project management, education and training, has introduced two interactive, self-educational courses that provide an in-depth overview of the clinical research industry and the primary roles and responsibilities of clinical researchers and principal investigators. The online courses enable students to learn and sharpen their skills on the concepts and requirements of clinical research at their own pace from any computer. They also provide research organizations with documentation and a cost effective method of continuing education for their employees. The training courses comprise a series of modules on topics critical to understanding the clinical research industry. Each module incorporates easily readable text with Flash animation, a real world case study presented with audio, and comprehensive appendices containing links to downloadable files to FDA regulations and Good Clinical Practice guidelines. At the end of each module, students are required to pass a quiz summarizing the chapter information before moving on to the next module. Students typically complete the courses in 8 to 10 weeks and are presented with a Certificate of Completion upon passing a final exam. The Clinical Research Education Program introduces the concepts and requirements of clinical researchers, associates, regulatory coordinators and others involved in conducting clinical trials. Comprising ten modules, the course provides additional training to current clinical researchers as well as educating and preparing individuals interested in developing a career as a clinical research coordinator, clinical research associate, research nurse, regulatory coordinator, or data coordinator. 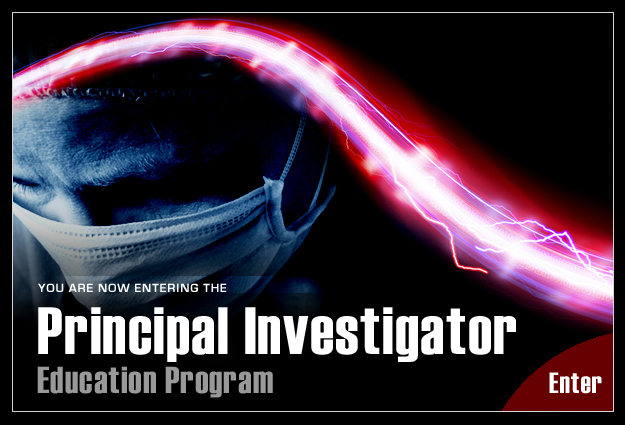 The Principal Investigator Education Program is designed for physicians who plan to become involved in clinical trials or have recently assumed Principal Investigator responsibilities for a clinical trial. Consisting of 8 modules, the Principal Investigator Course addresses the competencies and skills required to conduct a well organized and controlled clinical research study within their institution and/or private practice. 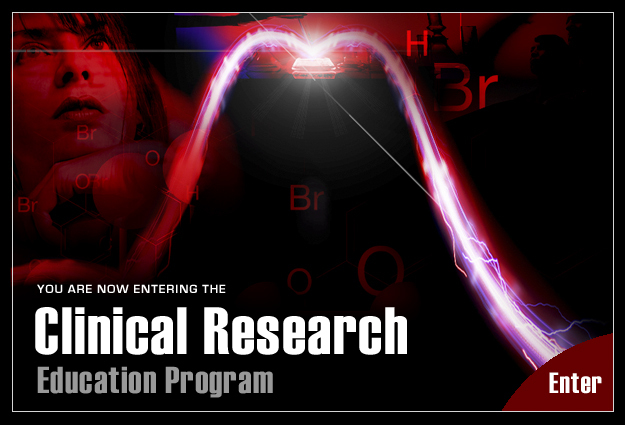 The Clinical Research Course is priced at $1,100 and the Principal Investigator Course is priced at $1,000. More information and a complete agenda for both courses can be found at www.eclinicalresearchconsulting.com. About Clinical Research Consulting, Inc.
Clinical Research Consulting, Inc. is a full service clinical monitoring, project management, training, and educational service organization committed to raising standards within the pharmaceutical and biotechnology industries. The company provides services to all types of organizations, from academia and biotechnology start-ups to leading pharmaceutical companies. Lisa Mazurka, Founder and President, is an avid clinical educator and has delivered hundreds of educational programs in person in addition to launching the online courses. She has also taught for the Boston University School of Medicine and The Massachusetts Biotechnology Council.